This is it! The book I started back in the spring of 2015 finally gets released into the wild. 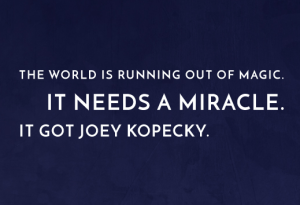 I can’t wait to share this story with you guys. 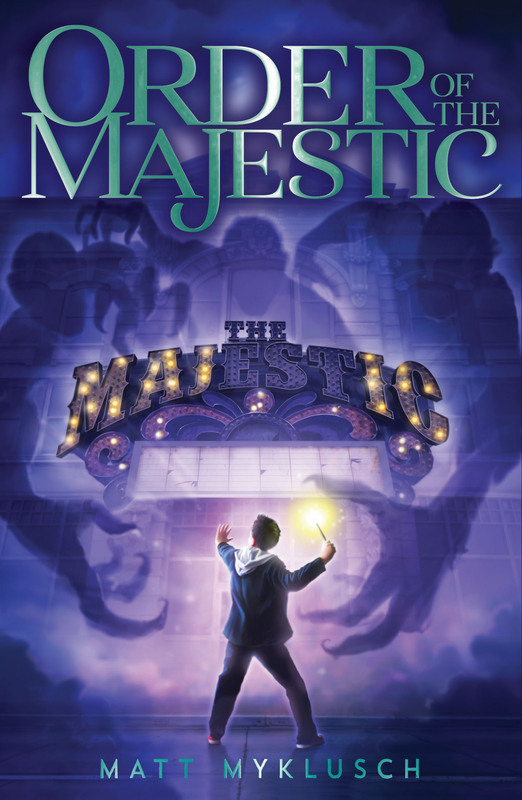 Look for ORDER OF THE MAJESTIC wherever books are sold (on Amazon, on BN.com, and of course, at your local indie bookstore).